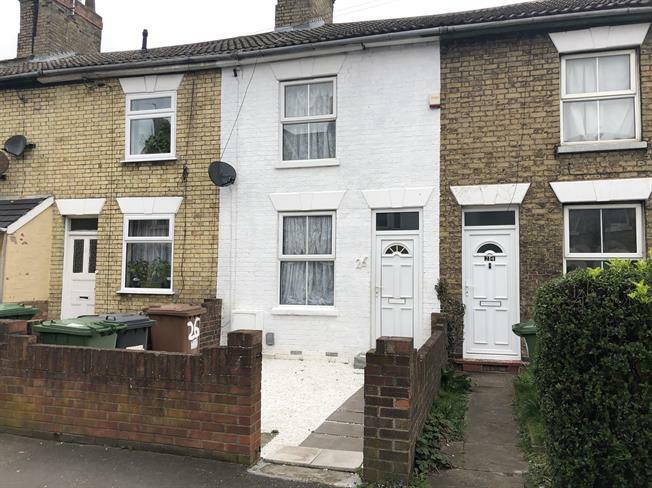 2 Bedroom Terraced House For Sale in Peterborough for Asking Price £150,000. Fantastic, extended home with everything you need on your doorstep. Great for first time buyers or investors. The property briefly comprises of lounge, dining room with storage, spacious refitted kitchen with a breakfast area creating perfect social area leading through to the WC. To the first floor are two double bedrooms and family bathroom. To the rear is an enclosed rear garden, mainly laid the lawn.